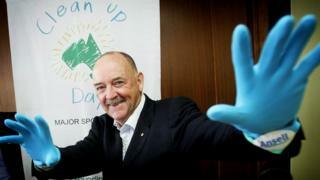 Prominent environmentalist Ian Kiernan, the founder of an iconic Australian anti-litter campaign that expanded into a global success, has died aged 78. 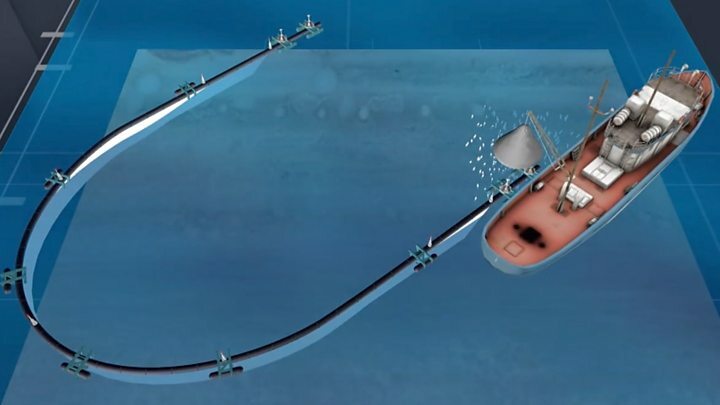 The round-the-world yachtsman began the Clean Up Australia and Clean Up the World campaigns after being appalled by levels of ocean rubbish in the 1980s. In 1994, he famously helped come to the rescue of Prince Charles when a protester rushed at him, firing a starting pistol, on a stage in Sydney. Mr Kiernan had been enduring cancer. “While we will deeply miss Ian’s guidance and humour, it was his greatest wish that the work he inspired continues,” Clean Up Australia said in a statement on Wednesday. His first clean-up event took place around Sydney Harbour in 1989, with more than 40,000 volunteers clearing rubbish from the shoreline. It has since grown into a campaign with more than 35 million participants in 130 countries, according to the not-for-profit organisation. “The thing Ian did more than anything else was just tap us on the shoulder and say, ‘hey, we’ve got to take care of this,'” Mr Morrison said. Mr Kiernan was an experienced sailor who represented Australia in several races including the Admiral’s Cup and the Clipper round-the-world yacht race. He received several honours for his conservation efforts, including the UN’s Sasakawa Environment Prize in 1998. “[You have] led tens of millions of people around the world to take responsibility for the health of our one and only earth and created in effect, a new generation of environmental citizens,” said then-Deputy Secretary-General Louise Fréchette in awarding the prize. Four years earlier, Mr Kiernan had been named Australian of the Year. It was at that award ceremony that he helped to protect Prince Charles by tackling a student who had fired two blank shots from a starting pistol and run towards the stage. “I didn’t think about it. I just knew we had to get this bloke, and we got him,” Mr Kiernan told Australian media at the time. Clean Up Australia said Mr Kiernan had “fought valiantly” since his cancer diagnosis in July. He is survived by his wife Judy and daughters Sally and Pip, the Australian Broadcasting Corporation reported.